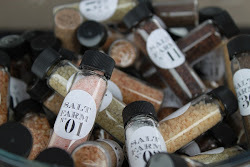 Salt Farm | Sea Salt San Diego: Newest blends becoming favorites! 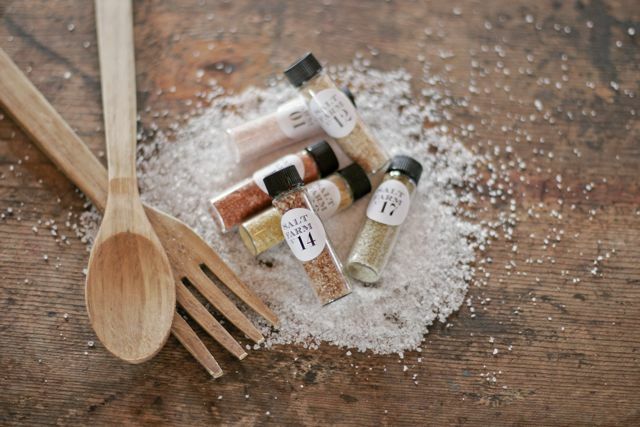 The Rosemary Himalayan and Havana Spice blends I made in July has sure become the crowd favorites! I use the Rosemary Himalayan on eggs and toast all the time, or at least when I don't reach for my all time favorite for eggs, Bruschetta! The Havana Spice was so, so good on grilled chicken. Tomorrow night I think it's going on a nice grilled steak.